Do enrichment classes do more harm than good? This was shared by Jack Ma, founder of Alibaba Group, during the recent World Economic Forum, when he was asked about the future of education in relation to the growing automation trend. So, begs the question – what should we teach? In pursuit of academic achievements and excellence, it may be inevitable for parents to feel the need to fill their children’s time with tuitions and extra classes; no parent would want their child to be left behind. But perhaps in this rapidly-changing world, it is time for a mindset shift. The focus should not only be on academics, but on building soft qualities and skills that will set us apart from machines. Qualities such as leadership, teamwork and confidence, and skills ranging from creativity to critical thinking. 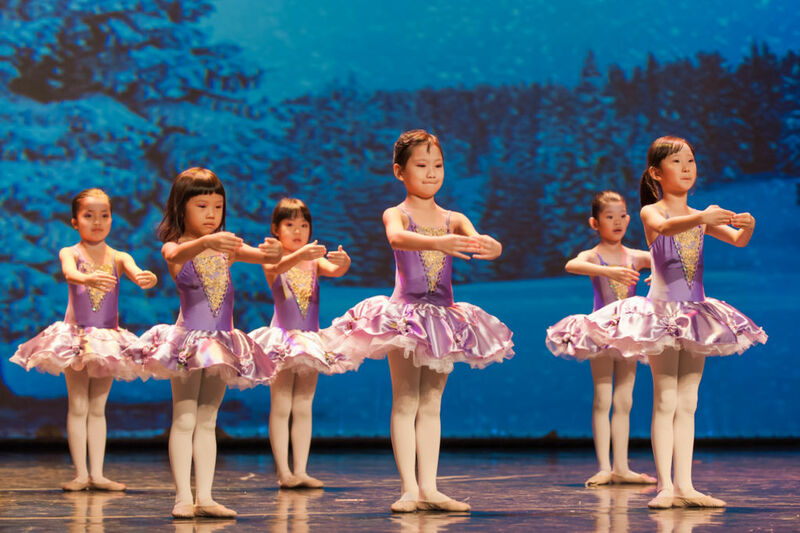 So in this new year, it may be time to let your child try out a few non-academic yet fun and enriching classes, such as the different forms of dance, arts or music even! These enrichment classes come jam-packed with a world of benefits for your child that stretches beyond academic performance – they are a great form of stress-relief too! In tandem with the shifting-focus on arts-based education, Singapore has seen a rise in enrichment centres sprouting across the island. 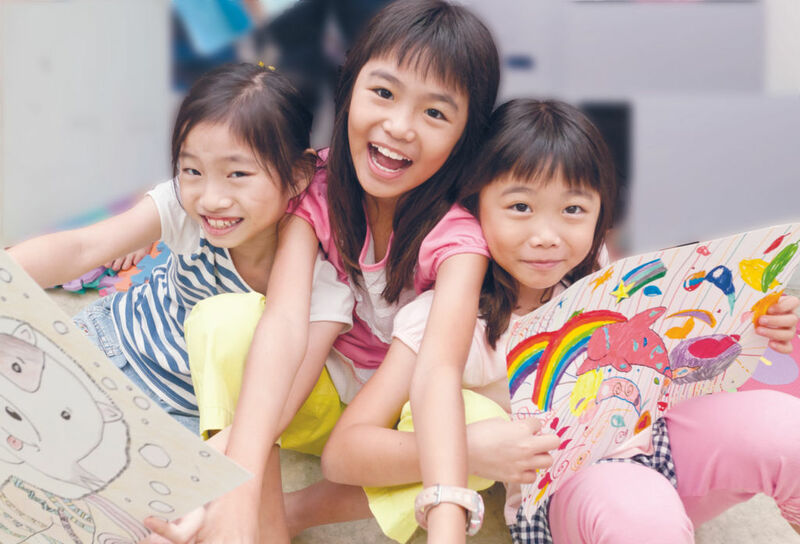 One of Singapore’s pioneer institutions in providing such art-centric education is Crestar Learning Centre. To find out more about the enrichment classes they provide, click here, or call the centres to find out more.